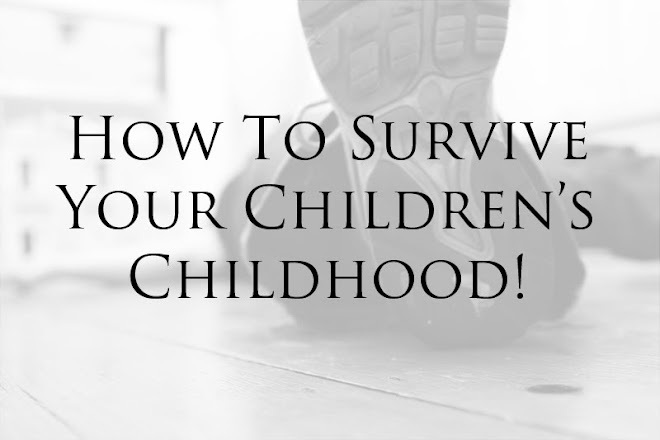 How to survive your childrens' childhood: There will be tears before bedtime! Not nearly as funny as yesterday's sneeze / headbutt of table. I am so evil because I laughed first and checked she was ok second! How to entertain 4 girls. Last day of Pre School. A positive school update for a change. The last 2 days of our holidays. 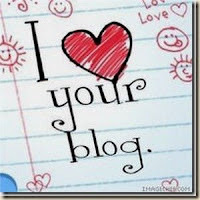 I am contemplating a name change to the blog. The Heavy Horse Centre in Dorset. We've been on our happy holidays!